2018 was heralded as the year that people caught on about the dangers of plastic. The year saw several plastic bans, with a focus on ridding the world of microbeads, drinking straws, and grocery bags. The dangers of these items were made evident in viral videos that showed animals suffering and once pristine natural locales littered with tangled plastic refuse. The world's reliance on plastic runs deeps. Our plastic dependency cannot be solved quickly or easily. And bans on straws and plastic bags barely scratch the surface of the plastic problem. 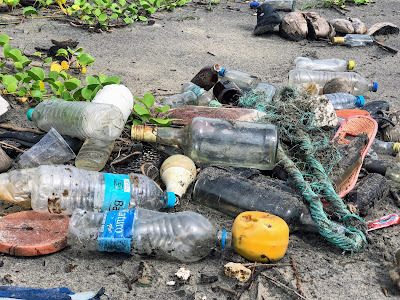 Our world is positively teeming with plastic, much of which is composed of chemicals such as bisphenol A (BPA), a known endocrine disruptor that has been shown to alter hormonal balance in animals and humans. Endocrine disrupting chemicals (EDCs) are mostly synthetic chemicals that are associated with altered reproductive functions and infertility, increased risk of certain cancers, neurodevelopmental problems, thyroid abnormalities, and immune and metabolic dysfunction. Six million tons of bisphenol A (BPA) is produced each year. BPA is used to make strong, shatter resistant plastics and is found in a wide variety of consumer products, such as baby bottles, sippy cups, water bottles, reusable food storage containers, and toys. Canada has banned the use of BPA in baby bottles, and provides a list of recommendations to Canadians for minimizing BPA exposure. BPA is also found in epoxy resin, which is routinely used as a protective coating on the inside of food cans. A recent study detected BPA in the urine of 93 percent of Americans over the age of five. Other similar studies — which included participants in Italy, Mexico, France, United Kingdom, Japan, Korea, China, and Sweden — showed that urinary BPA levels are surprisingly similar from country to country and in both rural and urban areas. Mounting fears about BPA — especially fears related to BPA's estrogenic and anti-androgenic properties — have led to demands for various alternatives, such as BPS and BPF. Unfortunately, these alternatives may have similar endocrine-disrupting properties. Some have stated that the safest plastic is no plastic at all. In fields such as medicine, where plastic has revolutionized medical treatment, a call to cut plastic is not realistic at this point in time. In a review published in Environmental Health Perspectives and covering research from 2007 to 2013, researchers concluded that strong evidence exists that BPA is an ovarian toxicant that affects egg quality, that BPA is a uterine toxicant that impedes implantation of embryos, that BPA is a prostate toxicant that leads to prostate disease, and that the effects of BPA on the reproductive system are variable and evident at doses below the proposed safe level of 50 μg/kg/day. "Based on reports that BPA impacts female reproduction and has the potential to affect male reproductive systems in humans and animals, we conclude that BPA is a reproductive toxicant," the researchers said. Another research review by Johanna R. Rochester, published in Reproductive Toxicology, concluded that recent human in vivo studies indicate that BPA exposure in adults is linked to reduced fertility, miscarriage, premature delivery, reduced male sexual function, reduced sperm quality, the development of PCOS in women, altered thyroid hormone concentrations, blunted immune function, Type 2 diabetes, cardiovascular disease (especially hypertension and abnormal cholesterol levels), altered live function, obesity, oxidative stress and inflammation, and altered epigenetic markers and gene expression. "Particularly strong are the associations between early BPA exposure and altered behavior and disrupted neurodevelopment in children, as well as increased probability of childhood wheeze and asthma," Rochester wrote. In addition to posing threats to human health, BPA in the environment is linked to deleterious developmental and reproductive effects in non-mammalian vertebrates, particularly in aquatic species. Though the FDA holds that bisphenol A (BPA) "is safe at the current levels occurring in foods," a battle rages between government and academic scientists regarding the safety of BPA. Initial results from a joint seven-year study undertaken by the National Institute of Environmental Health Sciences, the National Toxicology Program, and the U.S. Food and Drug Administration (FDA) — which many had hoped would unite regulators and academics in a shared position on BPA safety — are not leading to further clarity. Though the final results of this joint project, entitled the CLARITY-BPA program, will not be released until later this year, several media stories have declared that BPA is safe after all. These reports may be premature. Indeed, the FDA seems intent on maintaining its same pro-BPA stance that it has held since well before the CLARITY-BPA program launched. 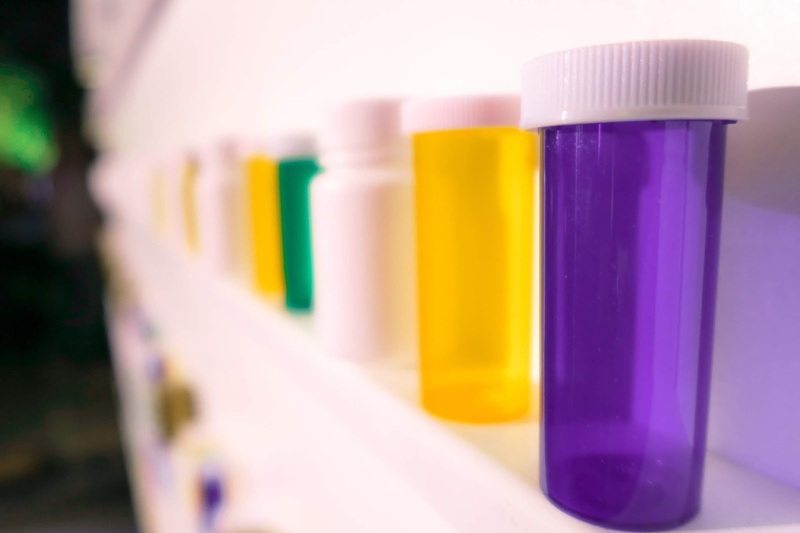 The Union of Concerned Scientists reported that the FDA's stance on BPA safety is based largely on two studies, both of which were funded by the plastics industry. While updates are forthcoming, research into the dangers of BPA continue. 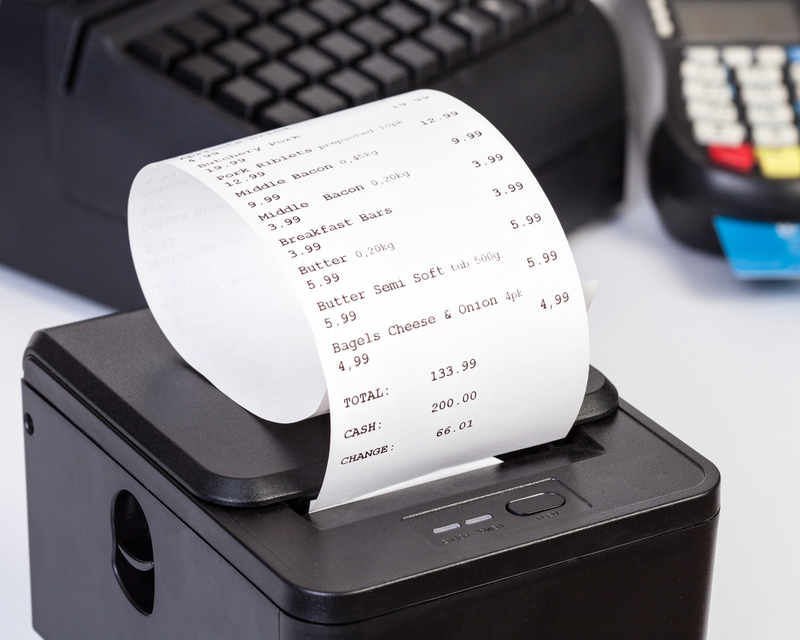 One recent study looked at BPA in thermal paper retail receipts. Approximately 90 percent of receipts from stores contain bisphenol A (BPA), a well-known endocrine disruptor. BPA on receipts is readily released and can be absorbed through contact with skin. Skin contact with thermal paper receipts is now thought to be one of the main sources of BPA exposure for both store workers and shoppers. Research led by the University of Granada and published in Environmental Research found that in a random selection of receipts from different stores in Brazil, France, and Spain, over 95 percent of receipts from Spain, over 90 percent of receipts from Brazil, and over 50 percent of receipts from France contained BPA. Estrogenic activity was found in all receipt samples from Brazil and Spain and in almost 75 percent of the receipts from France. And anti-androgenic activity was observed in over 90 percent of the receipt samples from Brazil and Spain and in over 53 percent of those from France. "These are worrying findings, given the potential health risks that may be posed by long-term and low-level exposure to BPA, especially for pregnant women and children," the researchers stated. They also concluded that further research is needed to better understand the role of thermal paper in human exposure to BPA. Thermal paper receipts "are easily identified by the customer since they are those receipts that, after some time, lose what they have printed on them and, when you are going to return the trousers you bought, the cashiers tell you that they cannot see anything," Nicolás Olea, professor of medicine at the University of Granada and one of the study's lead authors, explained. "Very often, the only thing you find is a fine white powder that comes off when taking them out of the handbag or purse. BPA is, precisely, that white powder that sticks to your fingers."